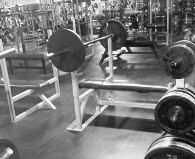 Looking for a gym in Santa Fe, NM? In a busy world full of dilemmas, deadlines, and distractions it is easy to forget that without your health, you have nothing. As one of the best Santa Fe health clubs, for nearly two decades, good people just like you have been improving their health and reaching their maximum potential. 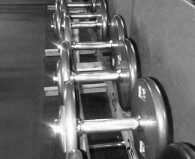 As a renowned local fitness center created by a top professional athlete, we take pride in helping our members develop unique and personalized cardio-vascular and weight training programs that quickly, and successfully exceed even their own expectations. 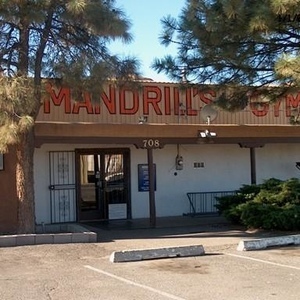 This is why Mandrill’s Gym is renowned by beginners and top athletes as the best in the Southwest. From beginner to pro, everyone comfortably fits. Everyone is welcome. 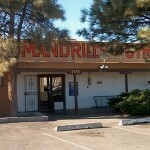 Who works out at Mandrill’s? 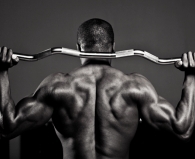 People new to weightlifting and working out. People into bodybuilding and fitness. People seeking motivation and inspiration. People who just want nice muscle tone. People who want to lose weight. People who want beast mode muscle. People who want to be healthy and fit.